As your student embarks on the journey to gain acceptance into a top engineering college, he or she will begin the transition to adulthood. As a result, parents may find it difficult to find a balance between helping students with the college application process without being overbearing. Instead, parents can follow these top five tips to provide students with an edge. Realize that the application process has changed over the past twenty years. For example, schools accept either the SAT or ACT and some colleges no longer require an essay. By paying attention to the details and investing time in the process, you can communicate with your student the progress and deadlines. Many colleges offer workshops, meetings and other resources for parents to become familiar with college admissions. Understand the economic realities at the front end of the college search but avoid shutting out options based solely on price. In addition, discuss whether your student can and should attend college out of state, in state or internationally. If your student will benefit from outside academic assistance, consider private or group tutoring programs. 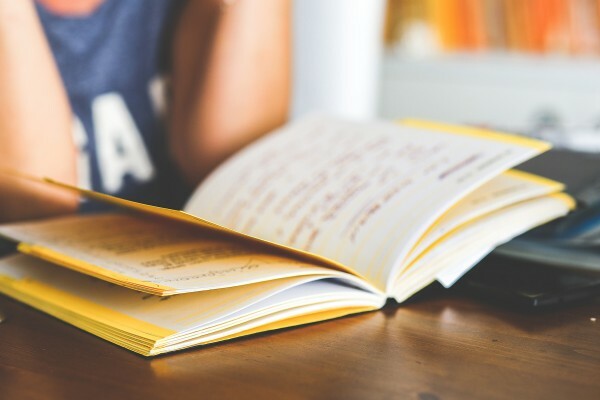 Many organizations offer test prep for the college entrance exams, which include testing materials, online resources and the option to have face-to-face interaction with a tutor. In high school, students will take either the SAT or ACT. To gain a competitive edge, it is suggested that students consider these other exams as well: SAT Subject Tests, AP, IB and the PSAT. All these tests do offer supplemental test prep available for purchase. The application process can be overwhelming due to the time constraints, workload and the scope of the process. Your student will benefit if you are able to set reminders about approaching deadlines. Mistakes do happen and you want to make sure your student does not miss a deadline. Come up with some form of organization like a high school timeline in order to keep your student on track during the application process. The value of a college visit is integral to the application process. It is not necessary to visit every college that your student applied to, but select ones that your student would most likely attend if he or she gained acceptance. 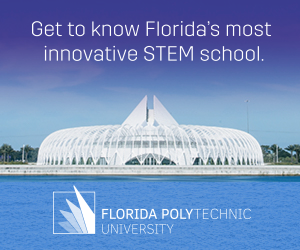 When visiting the campus, encourage him or her to talk to students enrolled in engineering degree programs. Some universities allow applicants to partner with a current student for the day to see firsthand what campus life is like. Students will get an insight into whether they can see themselves attending the school.